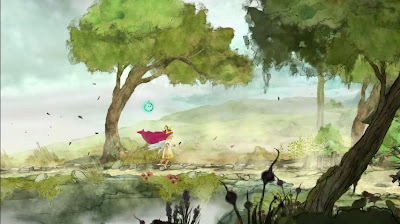 Ubisoft recently released a walkthrough video for their upcoming title, Child Of Light. We're walked through the demo by Lead Programmer Brianna Code. We take a look at different aspects of the gameplay such as the world, art and skill tree present.